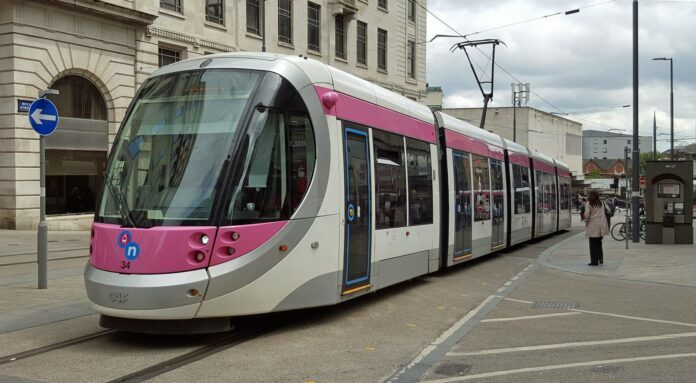 Five Ways underpass will close to all traffic in June, as the Midland Metro Alliance ramps up the pace of the Westside Metro extension. The underpass will be closed to all traffic from Monday 3 June and will remain closed for the duration of construction until 2021. 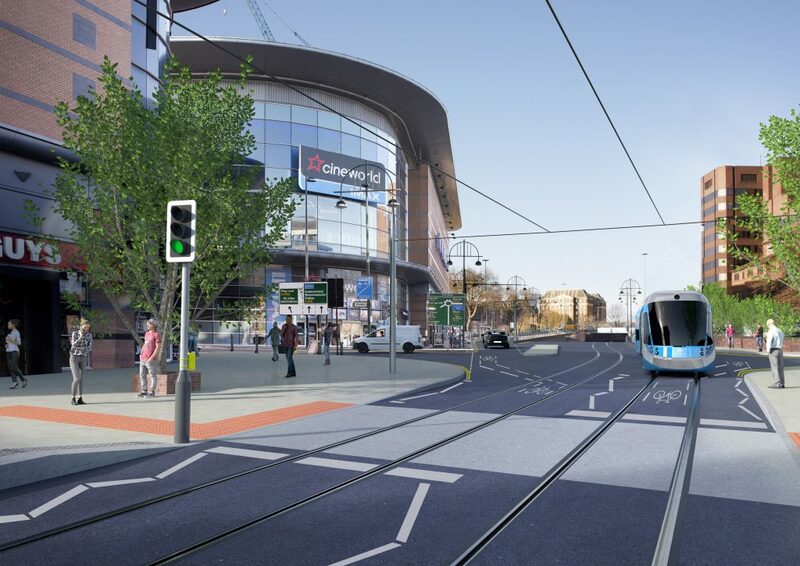 Shortly after the closure of the underpass, vehicle access will also be restricted along sections of Broad Street. For any further information about the work visit: www.metroalliance.co.uk.